But when the finals rolled around, the novice calypsonian encountered a challenge he did not anticipate and it did not go well. The stage was nothing like the stage used for the shows prior to the finals and Brakes was not prepared for the intense lighting. In 1997, Brakes won the crown from the defending Monarch with the songs 'Remember me de Malawi' and 'My Plan; Something to Believe in'. 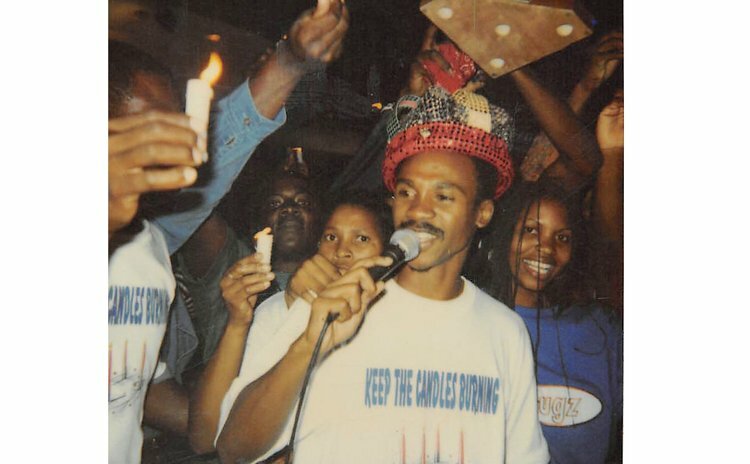 In 1998 he lost to Hunter, but he returned in 1999 to win the crown again, this time with 'Keep the Candles Burning' and 'Put the Brakes on Dem'. Though the days of "Brakes again" — his signature stage cry — are gone, he briefly turned back the clock this year to perform some of his hits for visiting and local clergy members. But he knows he still has fans who dearly want him to return to the stage, especially for a matchup with reigning king 'Dice'.